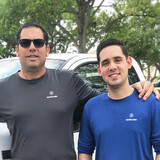 Direct Air Conditioning is an AC Repair Company that has been servicing the West Palm Beach community for over 15 years. 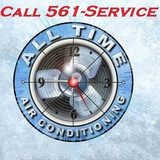 We offer ac repair services, installations, air conditioner sales, air purification and more. 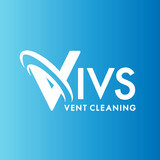 We are family owned and operated and take pride in providing the best customer service available. Generally, Boca Raton HVAC contractors or HVAC technicians work with or run companies that repair or install heating systems and air conditioning units for homes. But they have specialized services too. For example, if you are a wine collector and you are thinking of installing a wine cellar in your Boca Raton, FL home, you might hire a Florida HVAC professional who specializes in refrigeration work. HVAC professionals can use their skills to help you to save money on your Boca Raton, FL home’s energy bills by installing radiant barriers in your attic or split-zone heating and cooling systems to heat rooms like solariums while cooling upstairs bedrooms during warmer temperatures. Find HVAC contractors on Houzz. Look in the Professionals section of our website and search for Florida HVAC contractors. 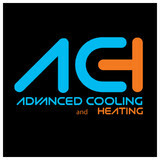 Read reviews and see how an HVAC contractor might approach your Boca Raton, FL home’s heating and cooling challenges.